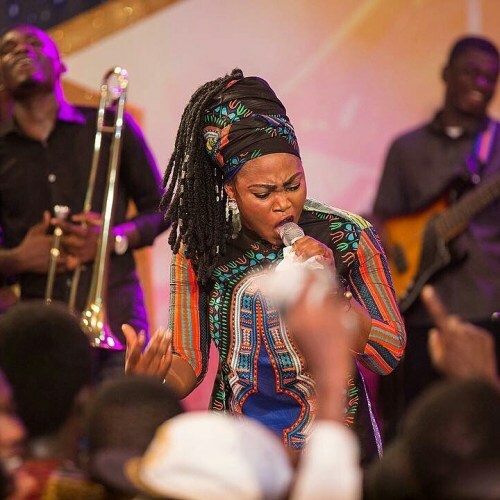 Joyce Blessing highlights God’s special protection over her life parading a great deal of awe- inspiring lyrical content in the song produced by Zylofon Music’s homespun producer called Linkin. The Boot 4 Boot crooner in an interview with hellogh.com in Ghana divulged she is ready to augment the shores of her ministry. “My management and myself have done so much work concerning my ministry in Ghana and it is about time we look at the African continent as well. Inasmuch as we want to project the word of God through our songs, we should not limit ourselves to just our territories. This year we are storming Africa to preach the gospel. I believe my new single “I Swerve You” will do very well by inspiring lives looking at the feedback I’m receiving from both Ghanaians and other Africans as well few days after its release” : She Said.